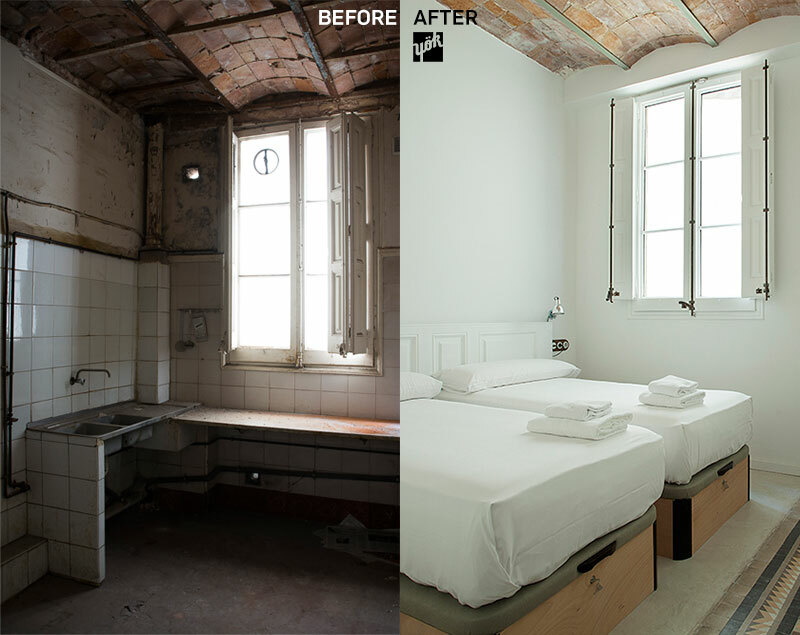 Before and After Photos of the eco-renovation. 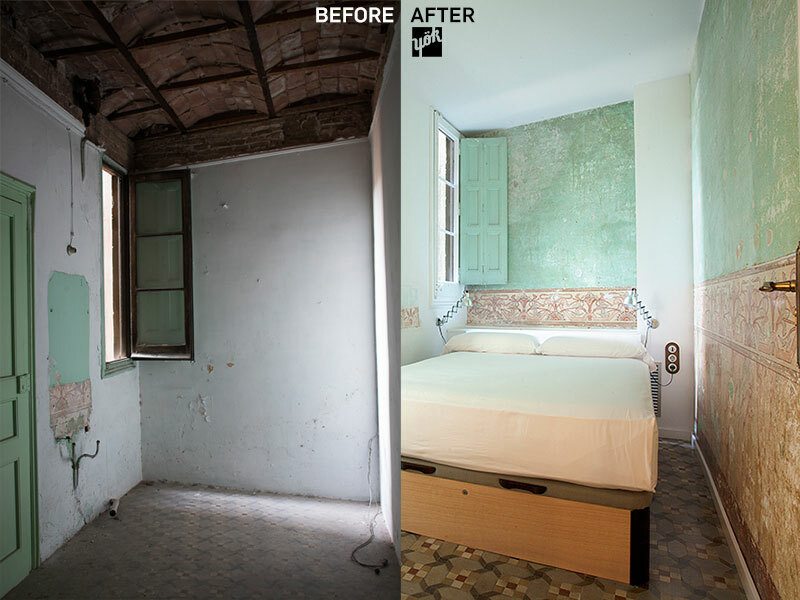 Here are some before-and-after photos of our 3 Casas. The building dates back to the year 1900 and the space we renovated had not been changed much since then. Here you can read about what we did and do to make our activity as eco-friendly as possible, without sacrificing in comfort and style.